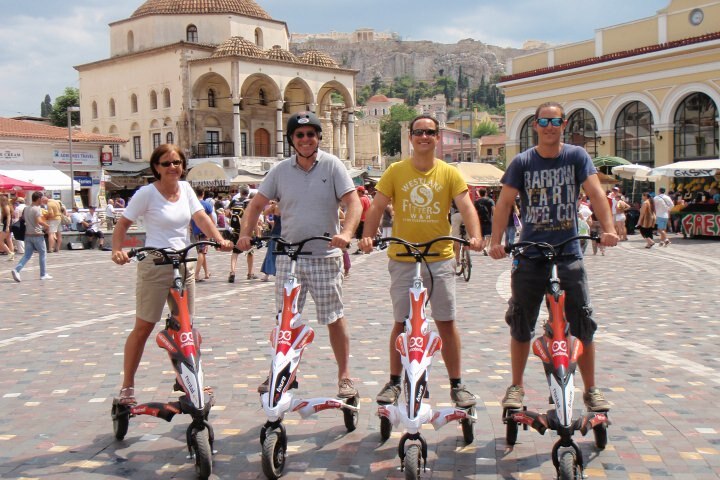 An exciting full day of adventure in Athens awaits. 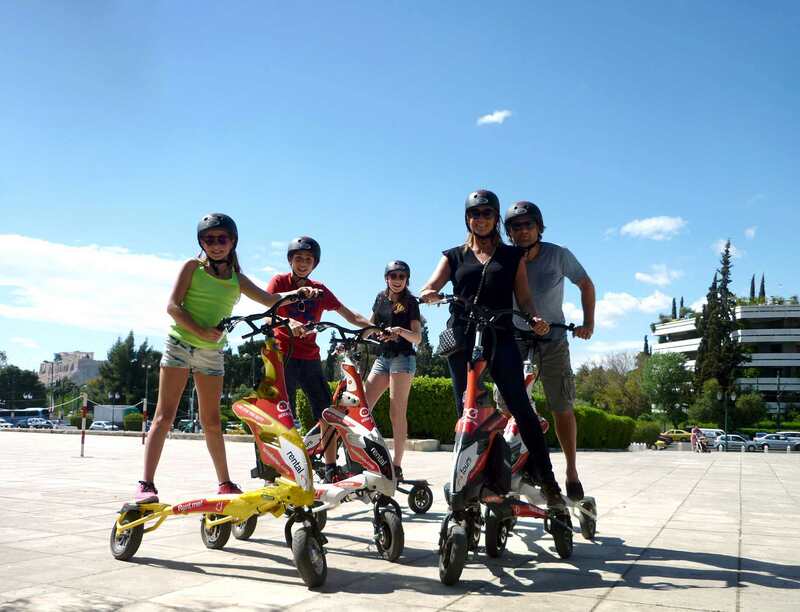 Start your experience by meeting your expert local guide at a central location in Athens, and start your ascent to reach Parthenon at the Acropolis Hill. 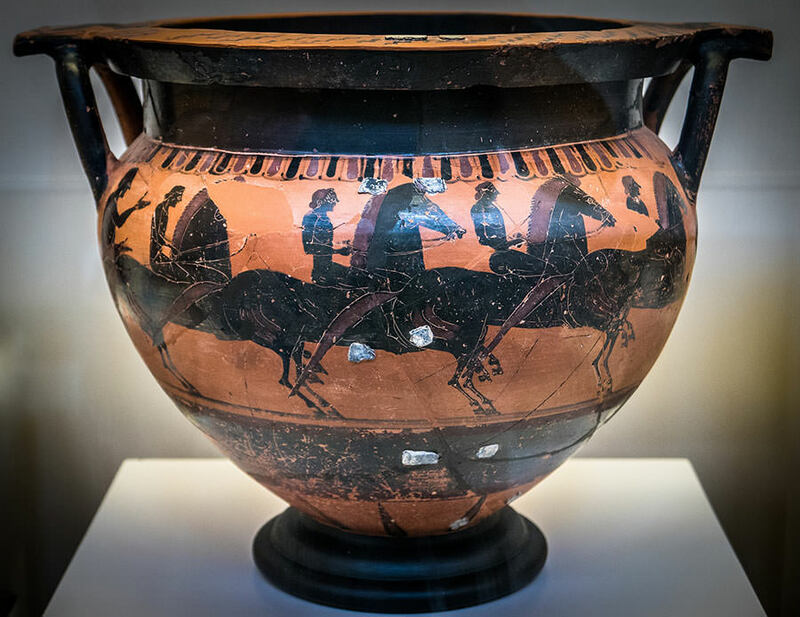 As you walk you will hear useful interactive commentary from your guide, feel free to ask and inquire as you experience the marvel of Ancient architecture and culture. 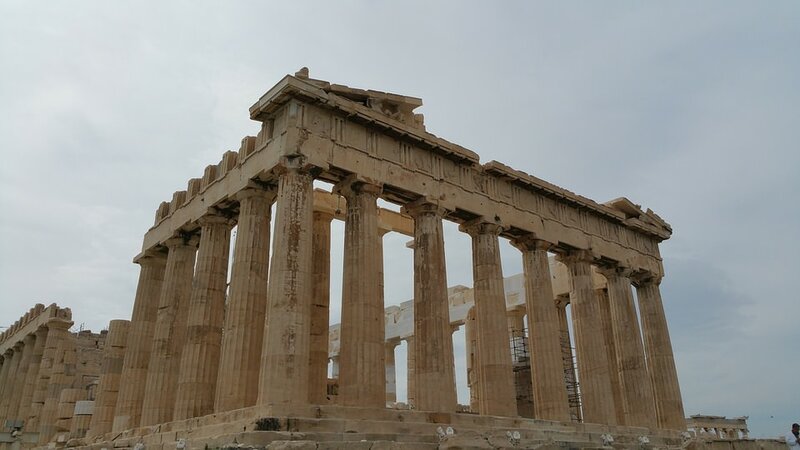 While you explore the ancient monuments of the Acropolis in Athens, marvel at the crowning glory of the Parthenon. 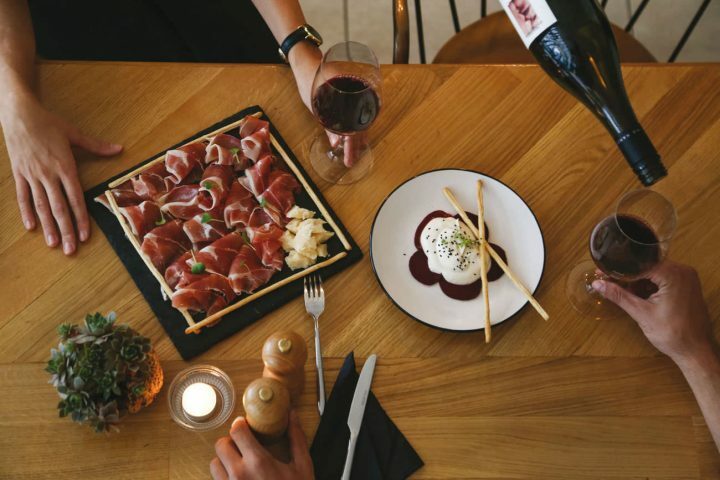 Take your time to make memories and take pictures with your loved ones. 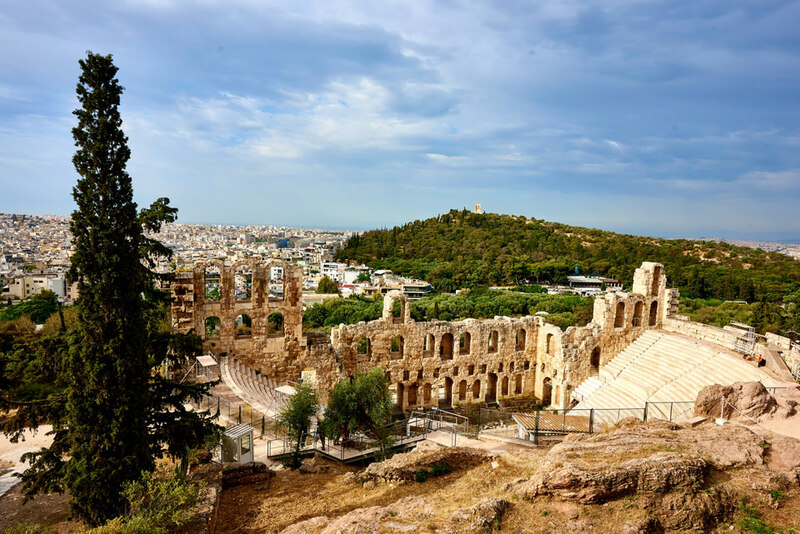 Continue your journey and discover the first theater of humanity, the Theater of Dionysus accompanied by your expert guide. 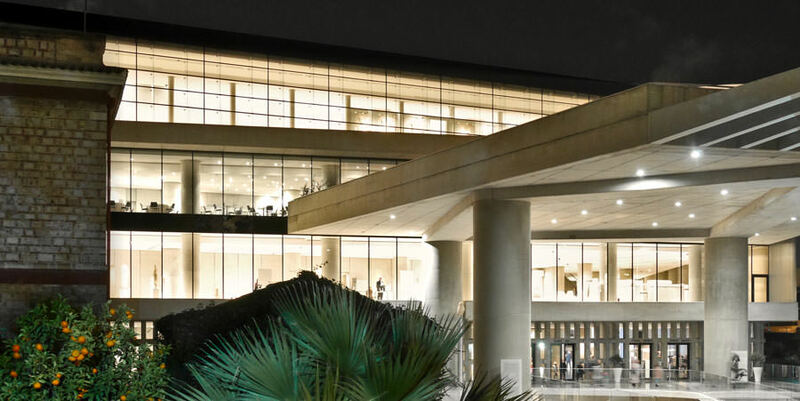 At your descent from the Acropolis, continue touring at the state of the art New Acropolis Museum. 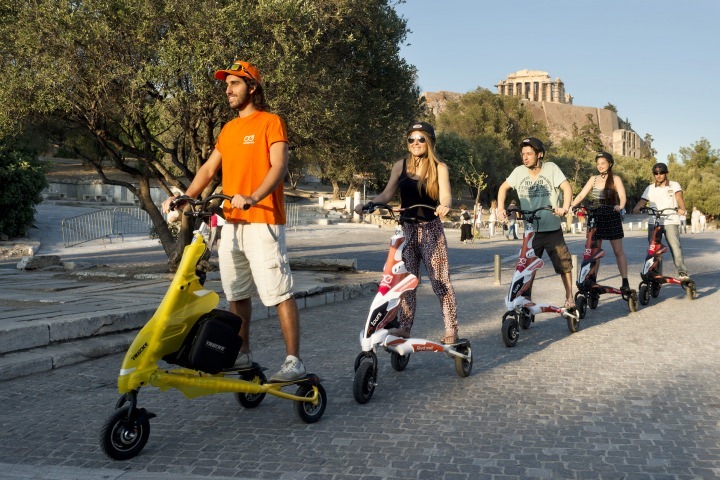 As you finish the prominent galleries of the Museum, take a small break and make yourself ready and excited for an Electric Trikke Tour in Athens, the easiest and most fun way to explore the city.